In a report to investors obtained by Reuters, US financial services giant Citi Group has delivered a stark warning to Apple that its iPhones in general, and iPhone XS Max in particular, are in trouble. 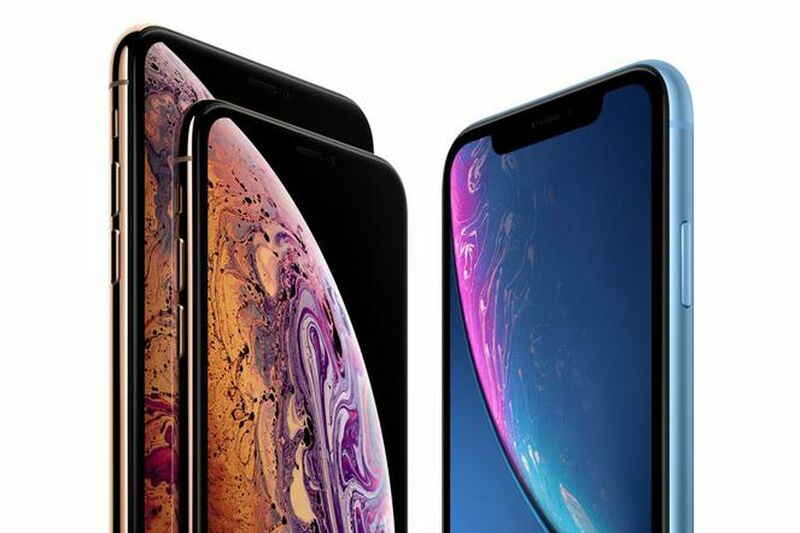 Citi reveals forecasts for the iPhone range have been cut dramatically with sales expectations for the iPhone XS Max falling by a massive 48%. As such Apple is driving down production in an attempt simply to ship a build-up of excess unsold iPhone stock. “2018 iPhone is entering a destocking phase, which does not bode well for the supply chain” states Citi analyst William Yang. As such Citi believes Apple will sell 45M iPhones during its first quarter, the lowest number since 2012. With the 2018 models representing the first year Apple’s full range (iPhone XS, iPhone XS Max and iPhone XR) have boasted the 10th-anniversary iPhone X design, many expected a sales supercycle so this was not in the script. Apple’s response in the short term will be to continue its current iPhone price cuts and right now the company is promoting iPhone XR ($750) and iPhone XS ($999) deals from $449 and $669 on the Apple.com homepage. Such heavy-handed promotions from Apple are unheard of in iPhone history, let alone so soon after launch. The post Apple Warned iPhones Have A Serious Problem appeared first on erpinnews.